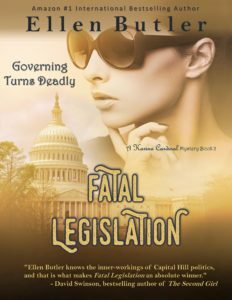 Author, Ellen Butler | Bestselling author of new Karina Cardinal mystery series. 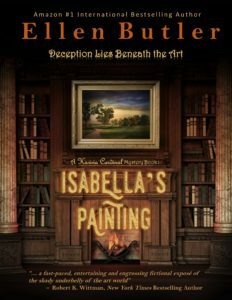 Bestselling author Ellen Butler’s Karina Cardinal mystery series kicks off with Isabella’s Painting. When Karina Cardinal accidentally glimpses an infamous stolen painting, she faces a dangerous choice. Back off while she still can, or dig for the truth with the help of an old flame. Either way, the next move she makes could destroy innocent lives…including her own. Click here for full description and an excerpt! Thanks for visiting my website, I’m glad you found me. I write sassy romance and page-turning suspense novels. On this site you’ll find my upcoming public appearances, newsworthy events and information on new releases. 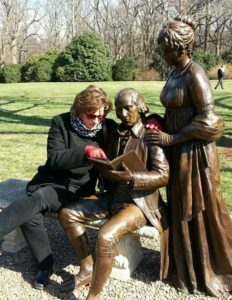 If you want to interact with me and get a daily dose of all things author, or talk about wine, chocolate and shoes, follow me on Facebook or Twitter. If you want sneak peeks, previews, and the chance to get Advance Reader Copies (ARCs) of my new releases, before the general public, join my newsletter. My suspense novels are excellent books for reading groups and book clubs, and I provide guided questions.